Dr. Marian Rubenfeld is a board certified ophthalmologist and partner at Eye Care Associates. She specializes in neuro-ophthalmology and is a fellow in the North American Neuro-Ophthalmology Society. Dr. Rubenfeld has been named as a Top Doctor by Minneapolis/St. Paul magazine numerous times. She was also instrumental in establishing Botox procedures at the renowned Phillips Eye Institute in Minneapolis. Dr. Rubenfeld likes to be sure that her patients also receive the best in all-around care, including prescription changes and contact lens care. However, she does not take new cataract patients, keratoconus and other corneal problems, or laser vision correction patients. Those patients are otherwise managed by her partners. 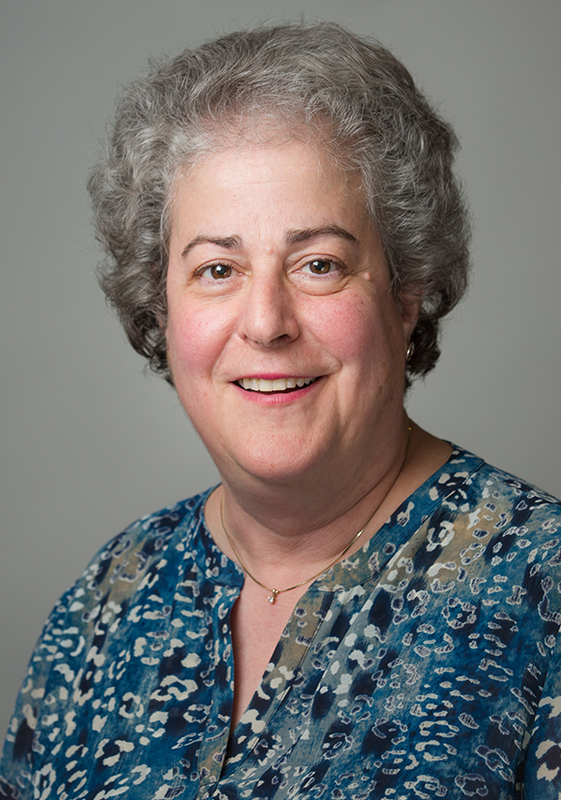 Originally a native of The Bronx, New York, Dr. Rubenfeld is a Clinical Professor of Ophthalmology at the University of Minnesota and has taught there for many years as well as at HCMC and the Minneapolis VA. She has done clinical research in the past, and has published many articles and in specialty textbooks over the years. Dr. Rubenfeld sees patients at our Downtown Minneapolis location and our South Minneapolis location. A graduate of Barnard College, she earned a Masters and Ph.D. as well as her degree as a medical doctor from Columbia University College of Physicians and Surgeons and the Columbia Graduate School of Arts and Sciences.